Yon koudèy sou pi bèl foto kap domine aktyalite a atravè lemond. 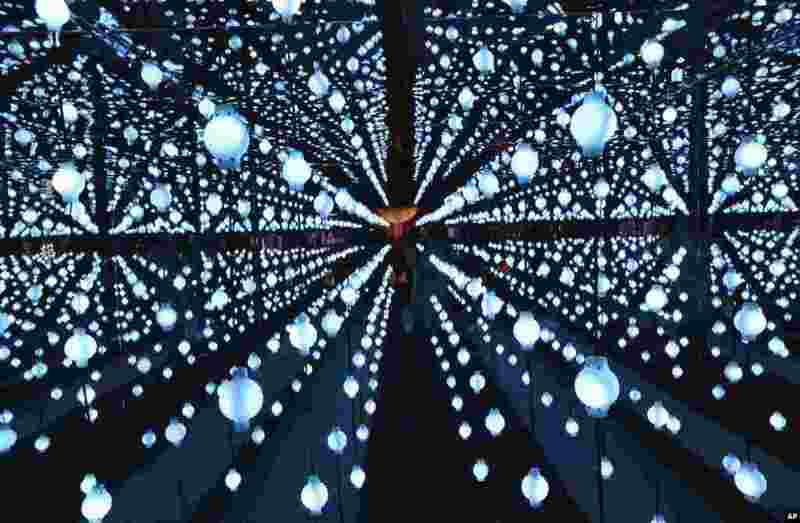 5 A visitor takes a picture of the Christmas illumination at the Seoul Christmas Festival in Seoul, South Korea. 6 JK Rowling poses for pictures after she was made a Companion of Honour by Britain's Prince William during an Investiture ceremony at Buckingham Palace, in London. 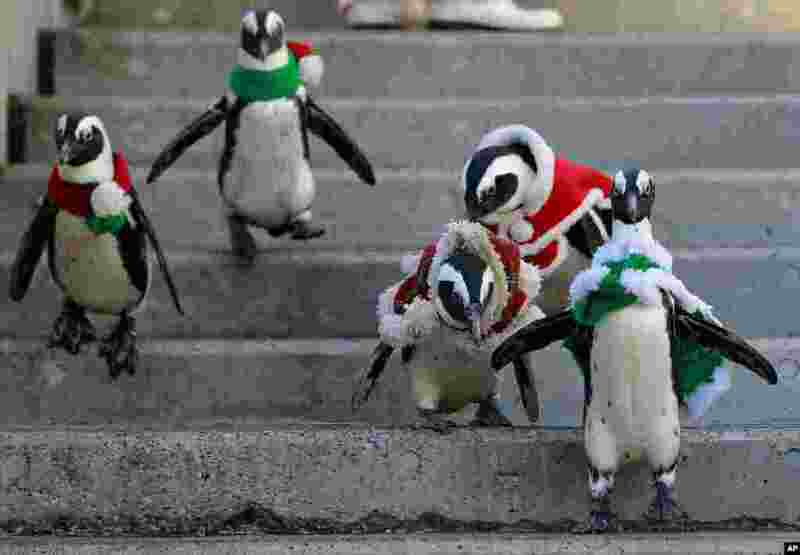 7 African penguins, wearing red and green holiday garments, take a walk at the Hakkeijima Sea Paradise aquarium-amusement park complex in Yokohama, southwest of Tokyo, Japan. 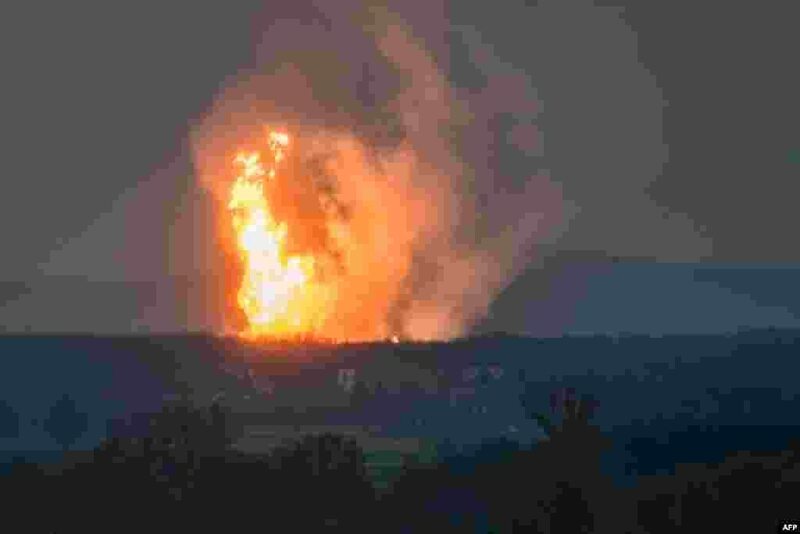 8 An explosion rips Austria's main gas pipeline hub and sends a fireball into the sky, at Baumgarten, Vienna.